Sorry. My Pop Jazz Keys website is currently under construction! 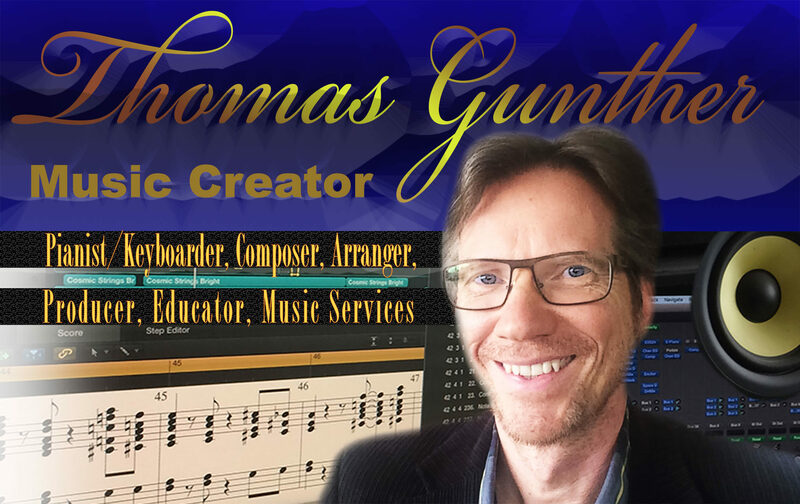 If you are interested in learning piano and/keyboards with a special emphasis on popular music styles such as Jazz, Rock, Blues, and R&B contact me directly for privat lessons. I have been teaching Pop-Jazz Keyboard, Pop-Jazz Theory and Technology for Musician for years at Columbia College Chicago as part of our Contemporary Urban Music Program.